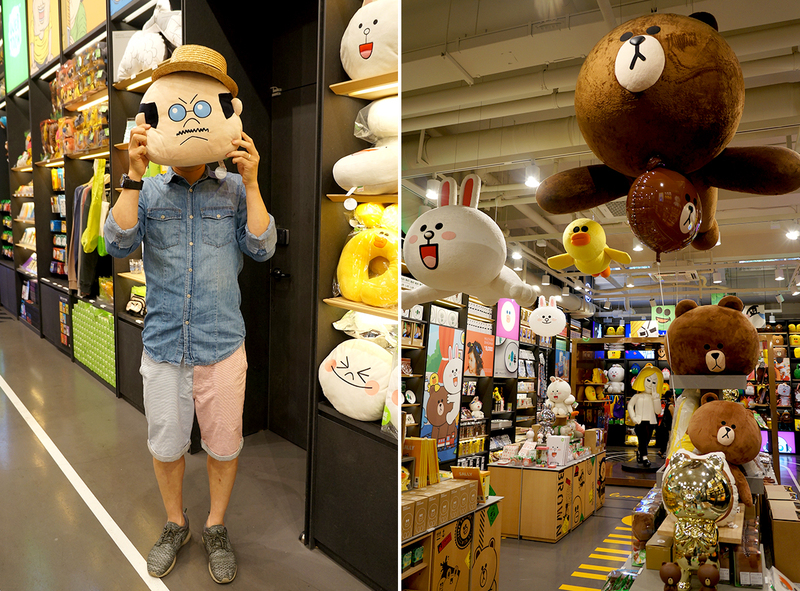 This is by far the cutest store building in Sinsadong!! 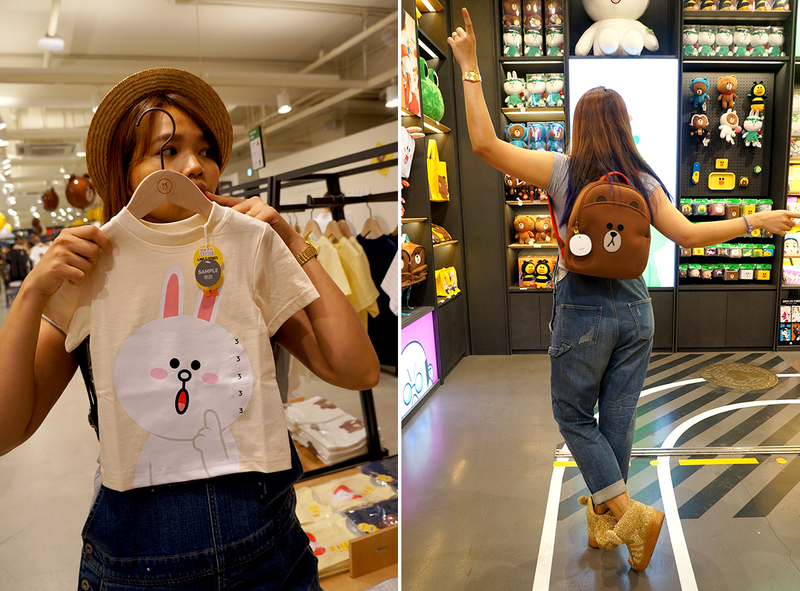 The highest floor are clothing for kids and adults that are inexpensive with prices starting for 10,000won for a t-shirt with patches and embossed printing! 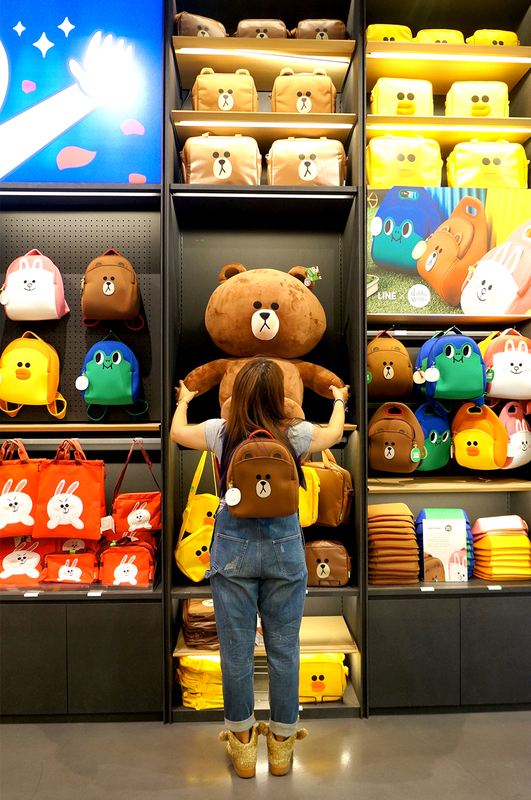 I squealed inside a million times before coming out and I think you would too! 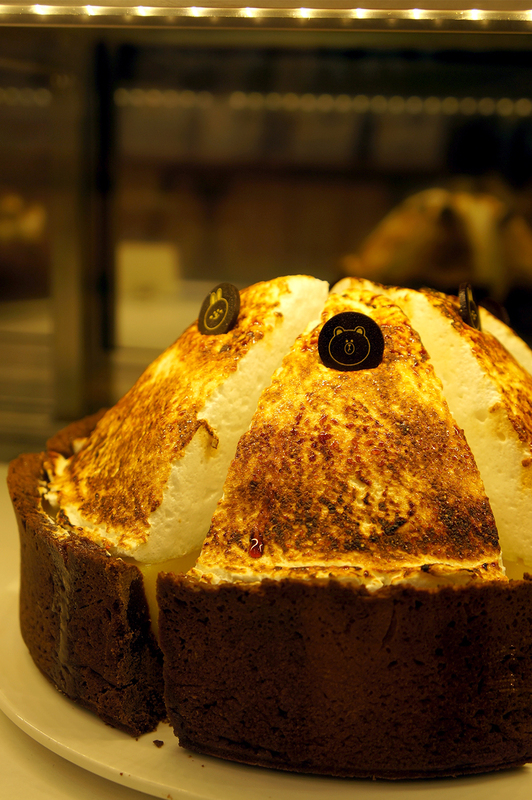 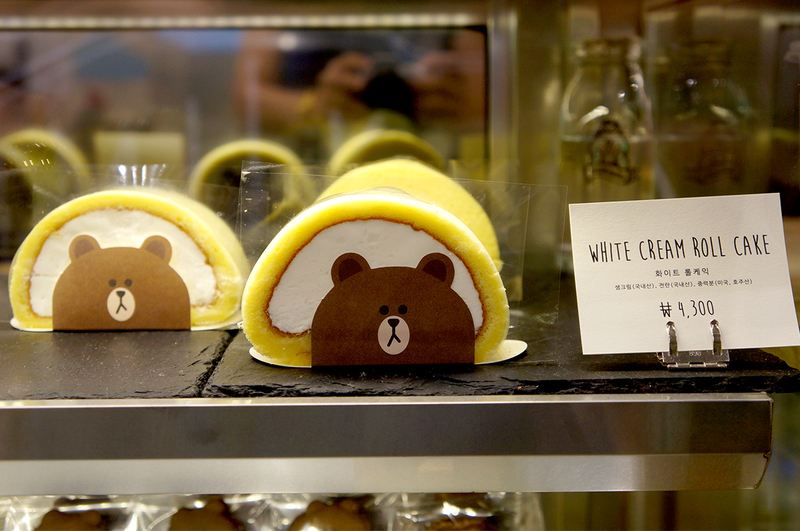 Situated at the main street along Garosugil and almost at the start when you turn in-it's hard to miss! 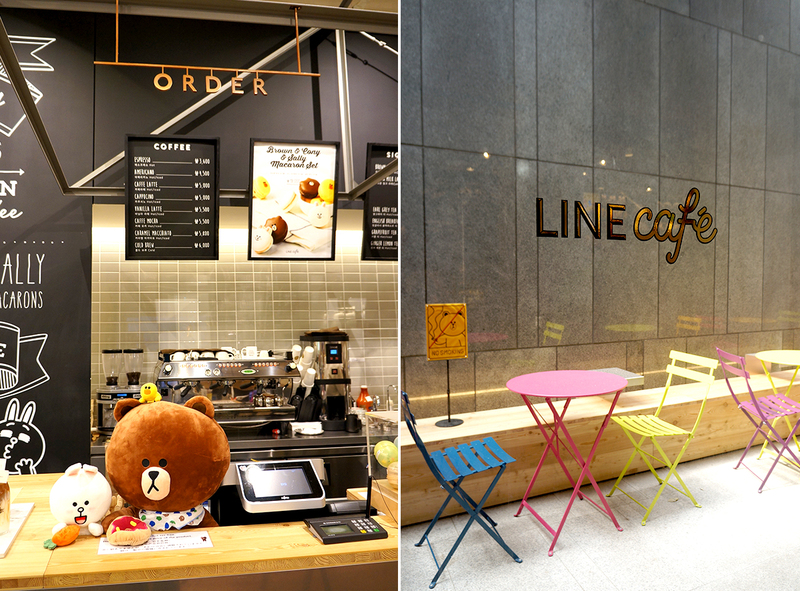 Directions: Take the orange line to “Sinsa” (Line 3), and get out from Exit 8 (Garosu-gil). 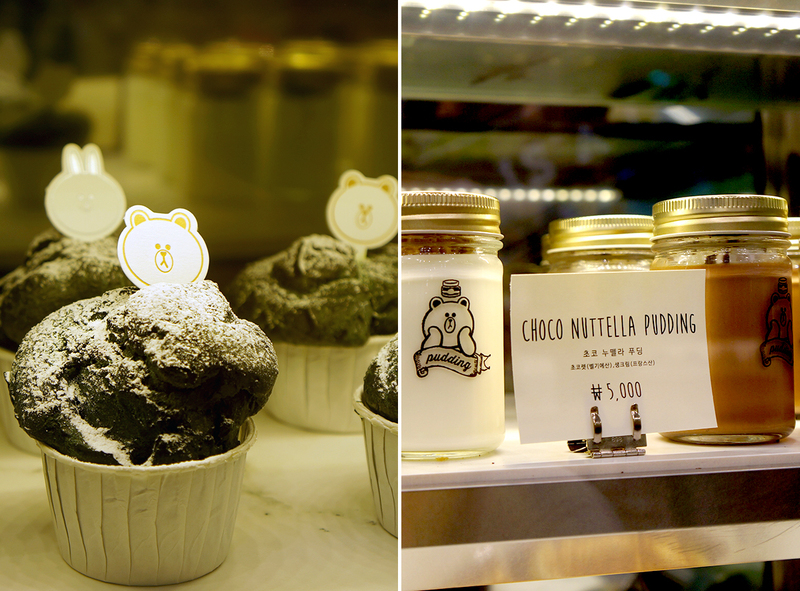 Walk all the way straight till you pass a huge Tous Les Jours bakery on your left and when you see Missha (a cosmetic company), turn in left into the street! 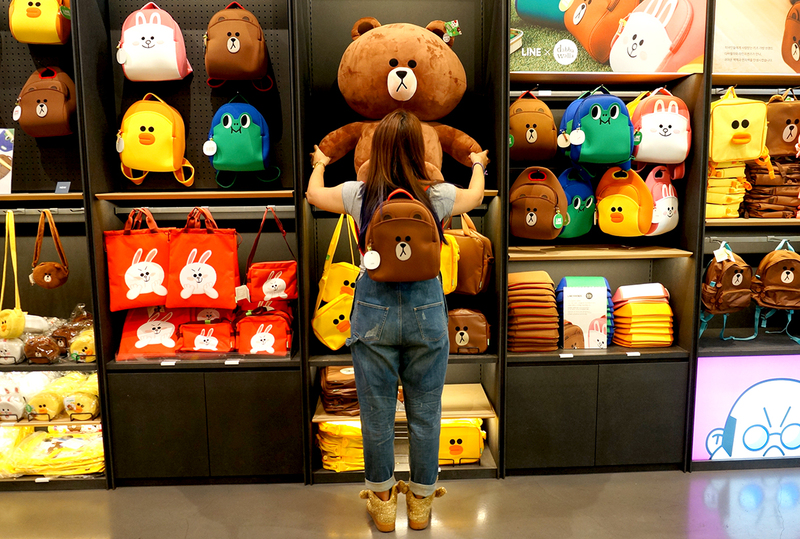 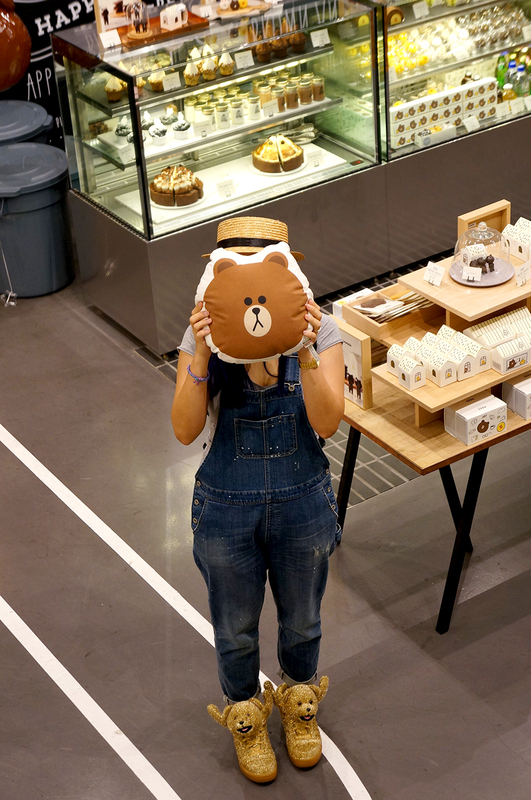 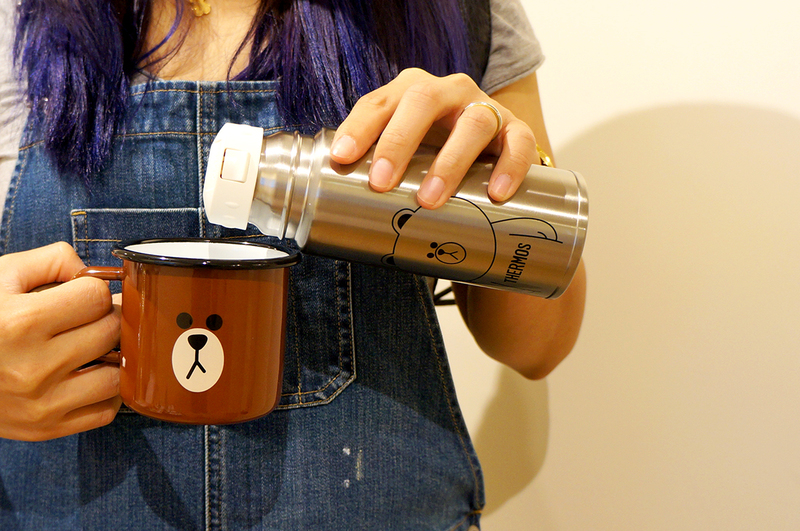 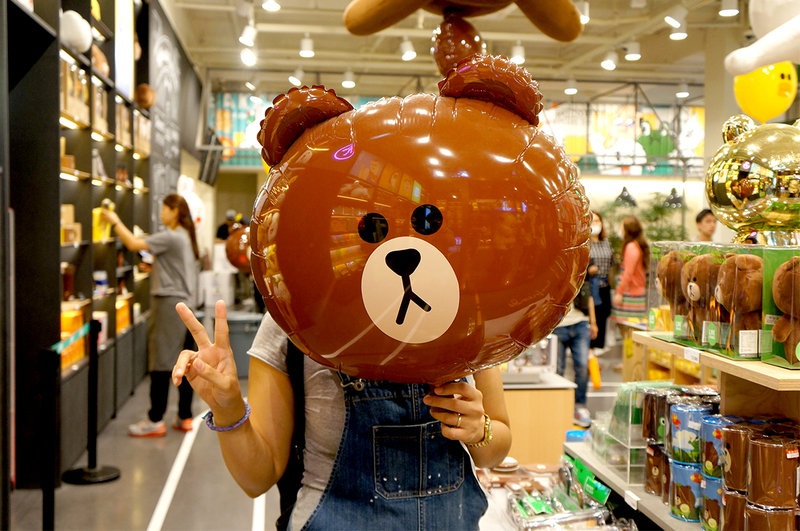 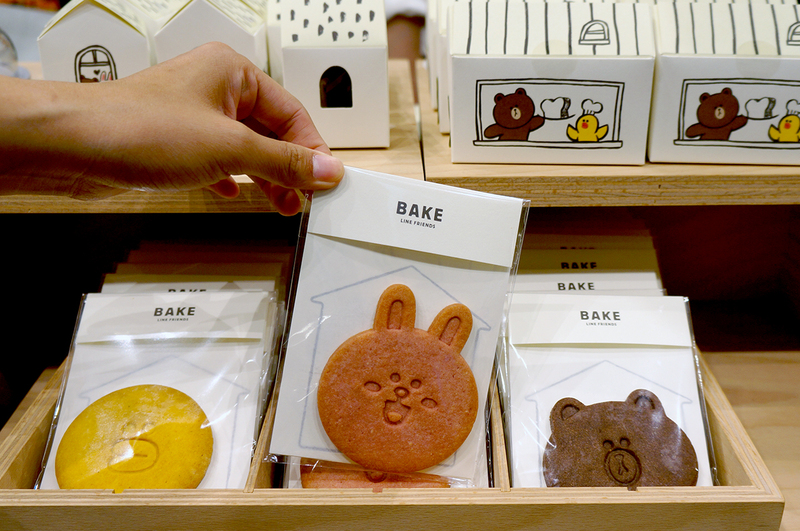 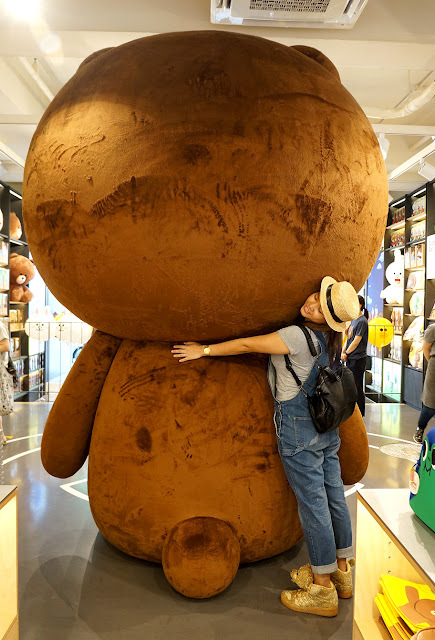 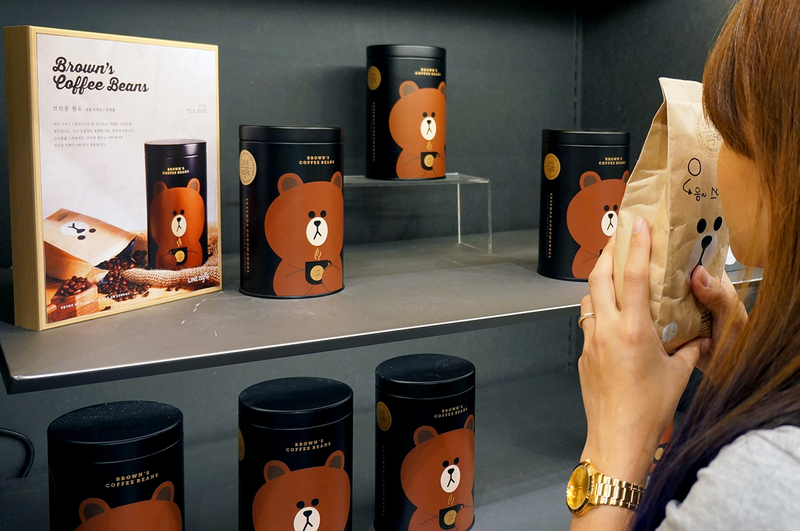 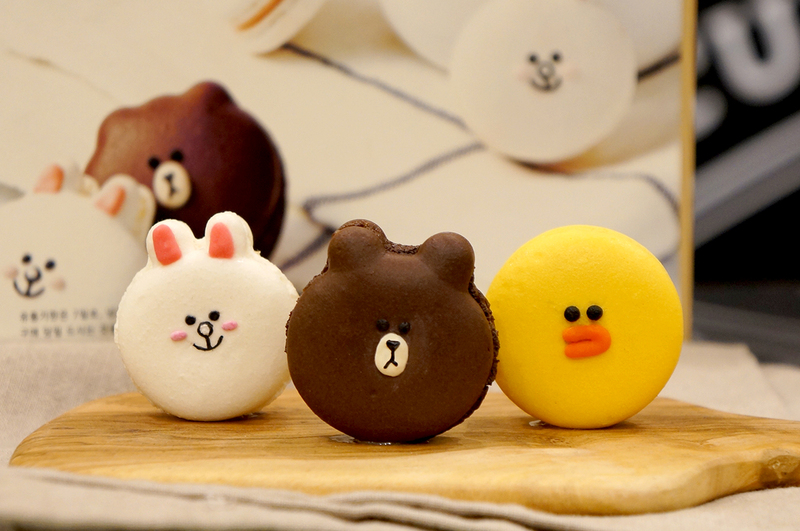 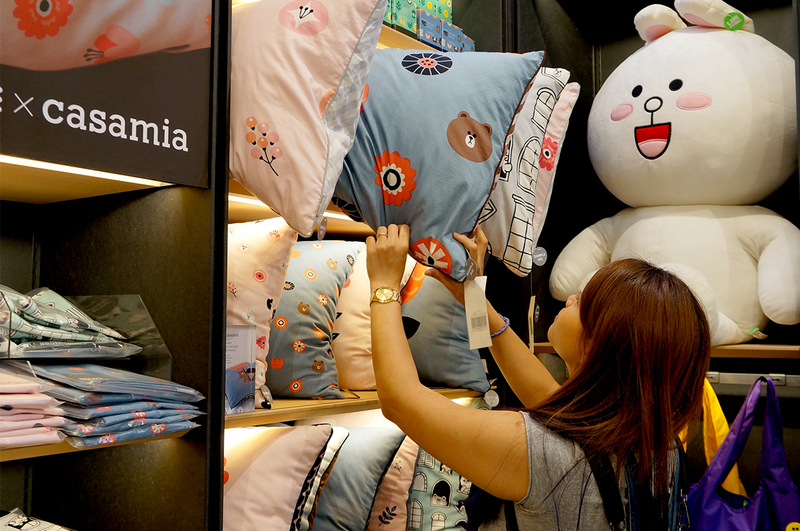 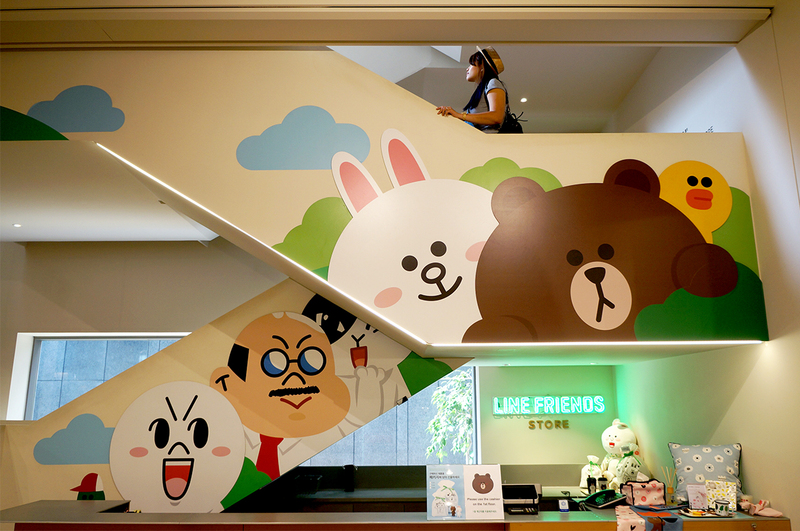 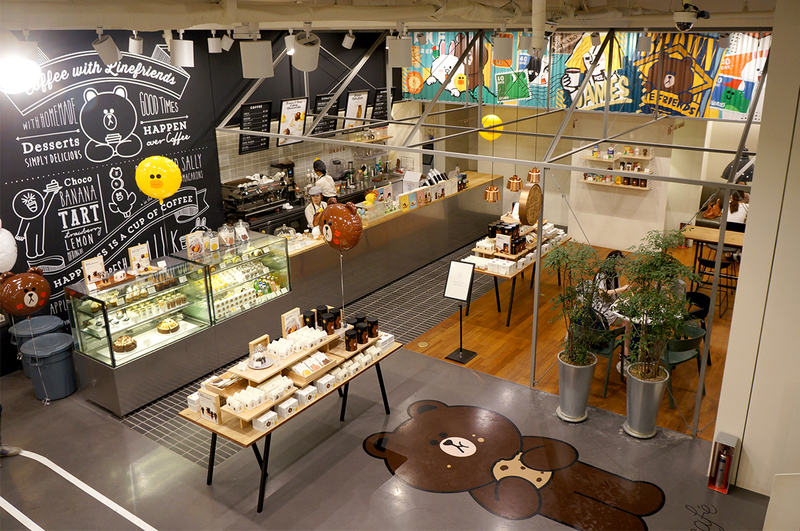 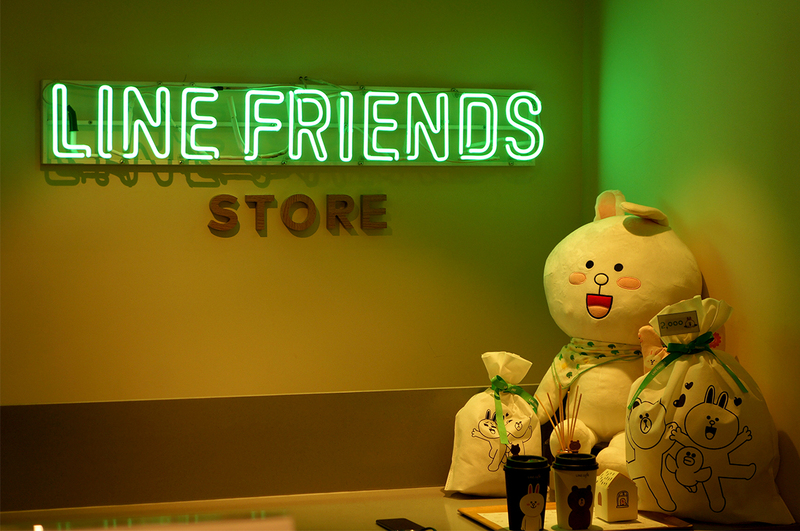 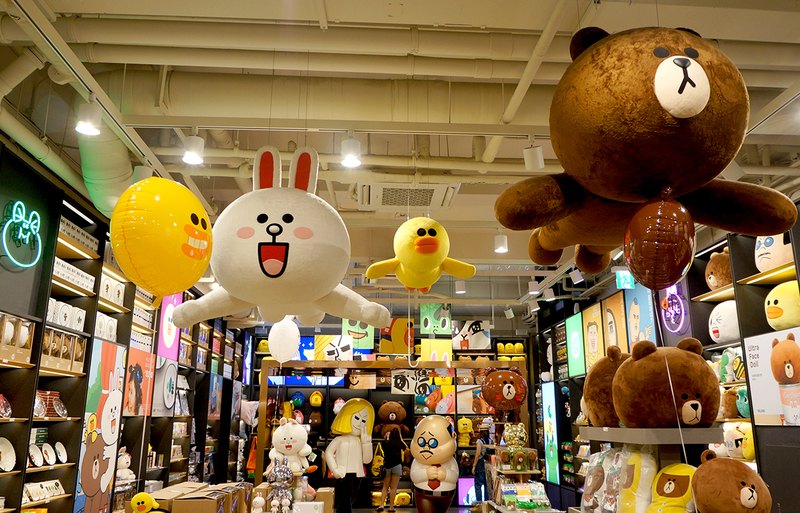 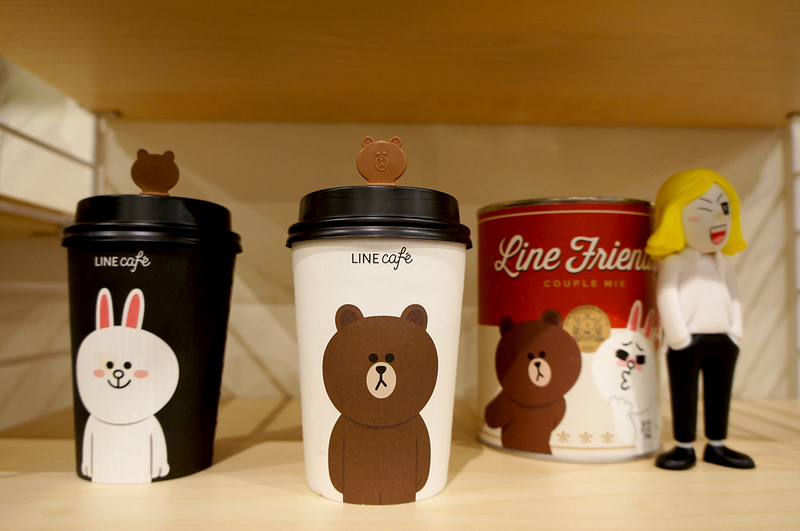 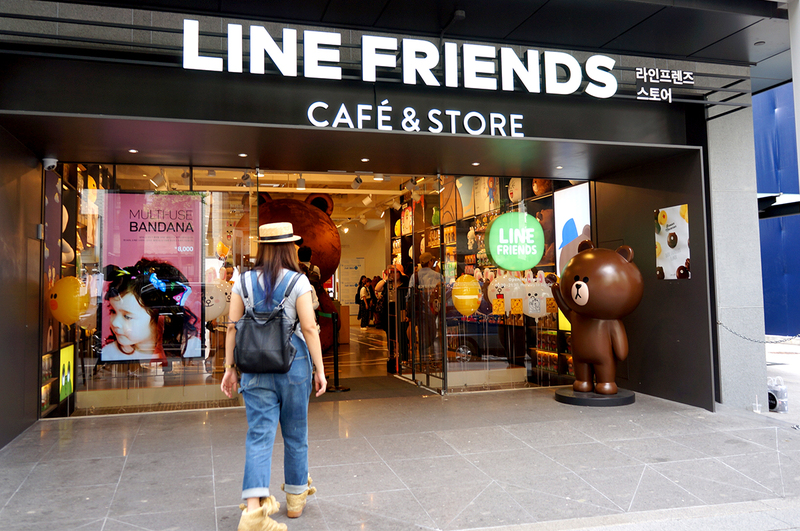 **Related post: Brunch at Line Friends Cafe, Itaewon.